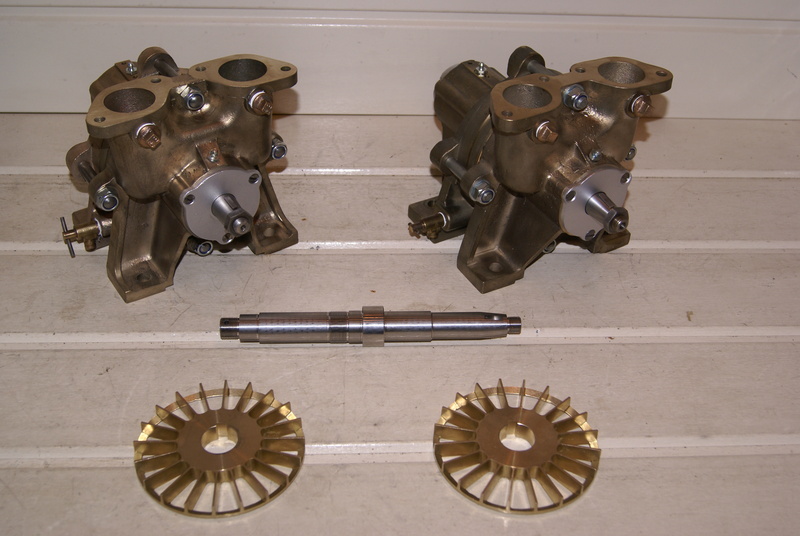 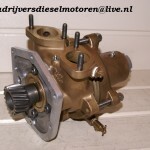 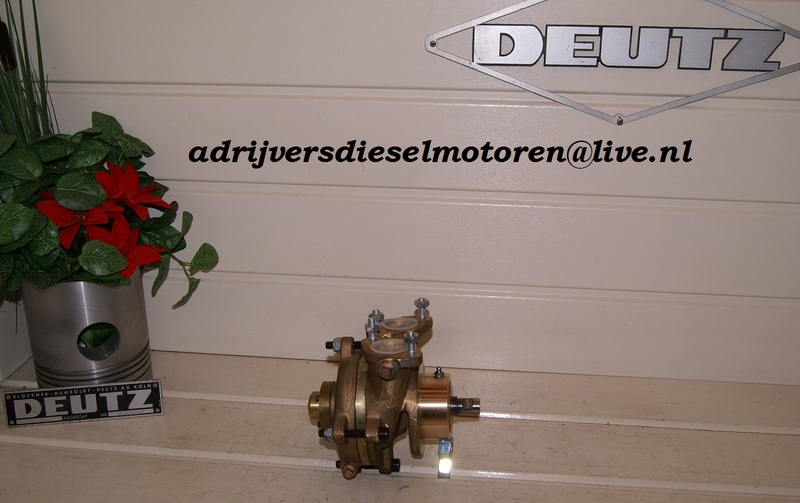 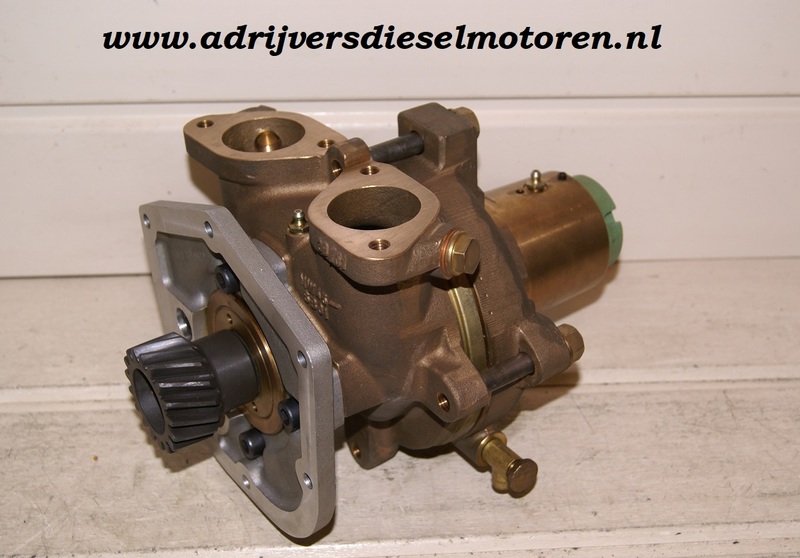 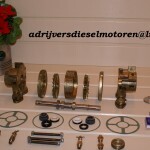 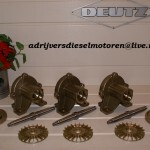 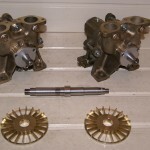 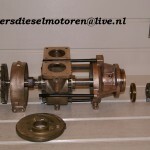 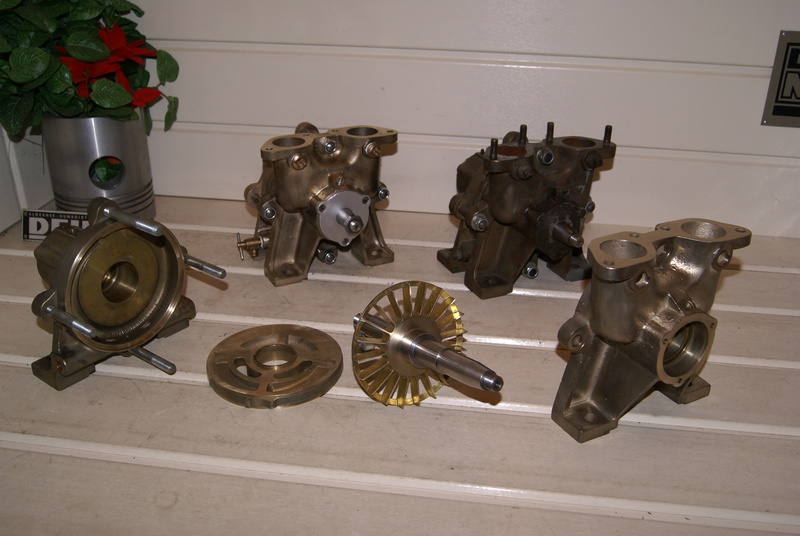 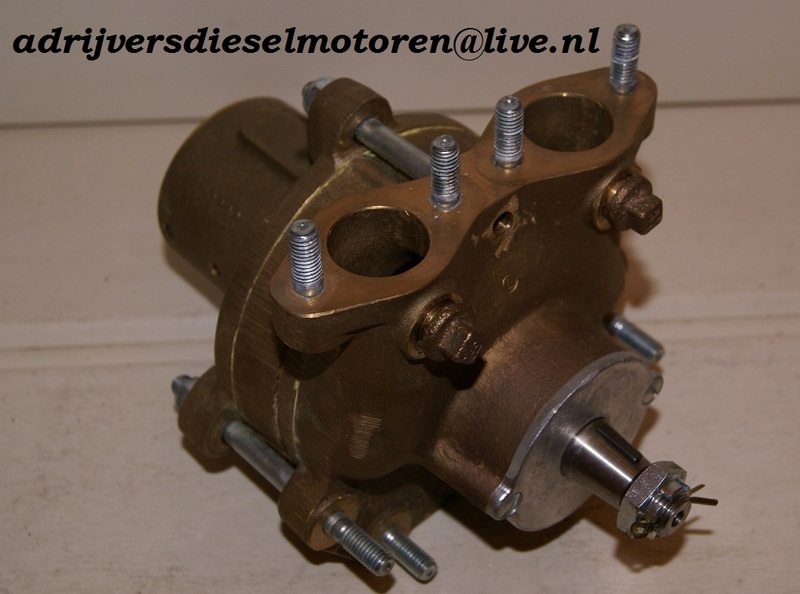 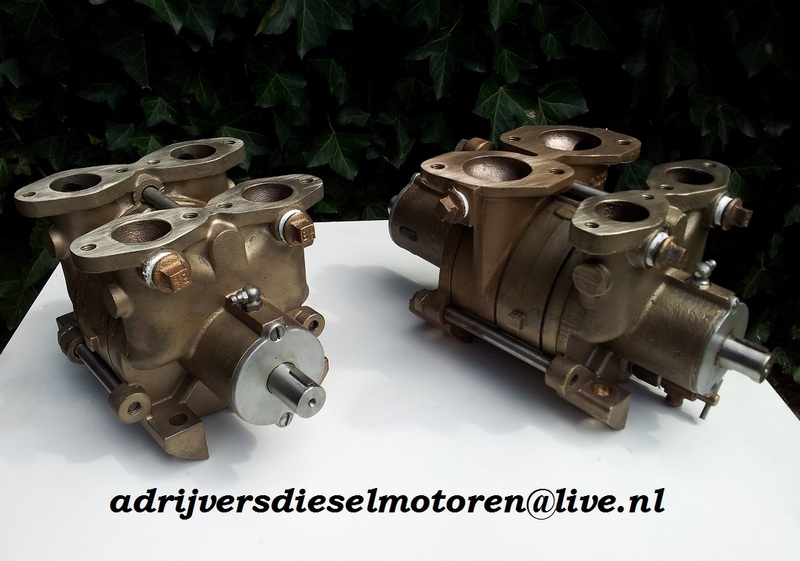 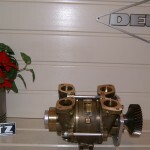 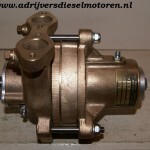 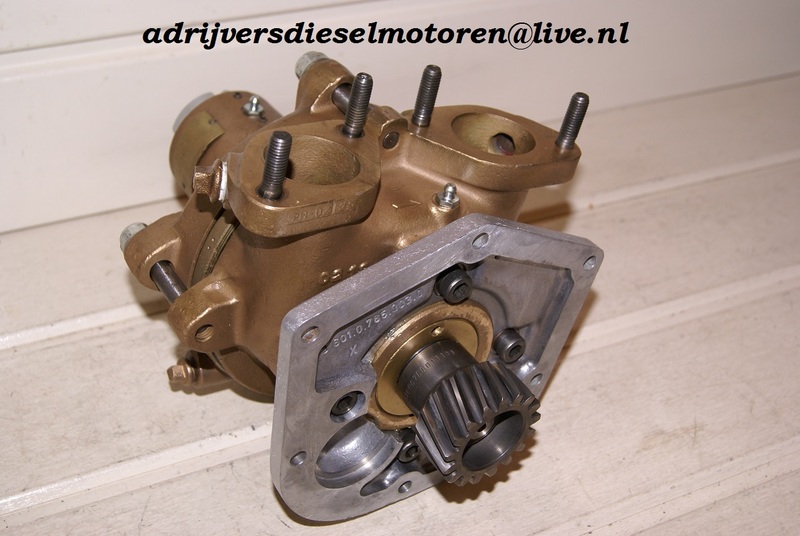 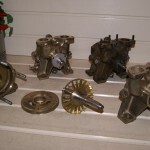 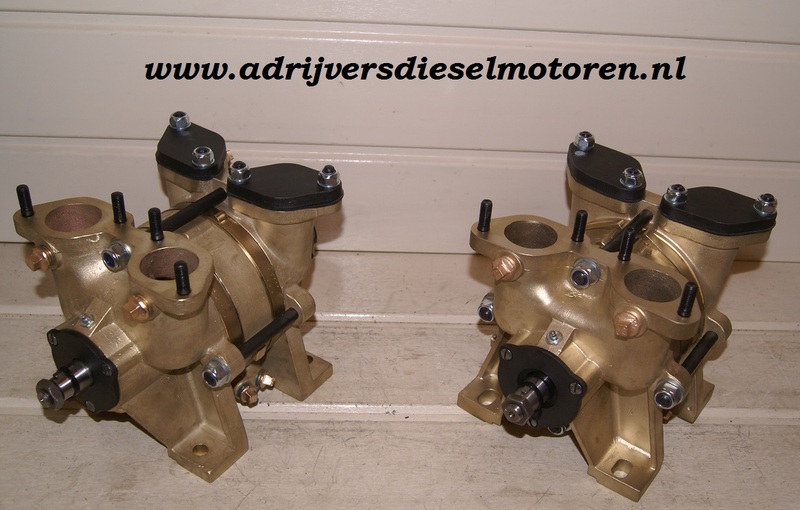 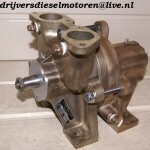 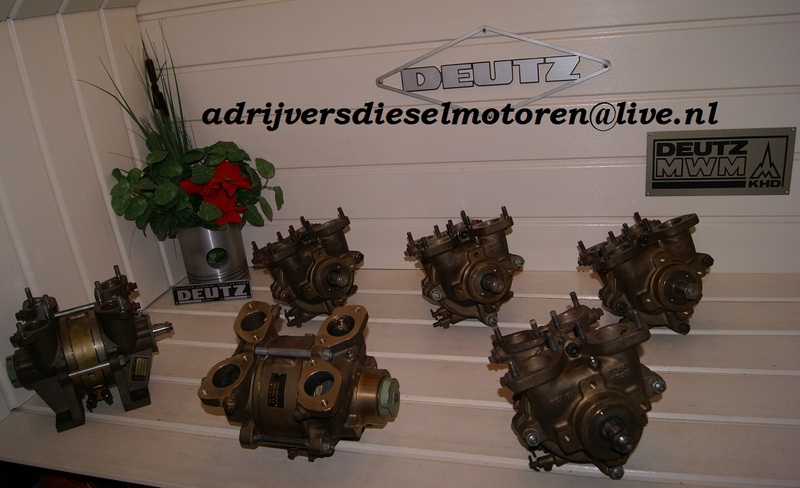 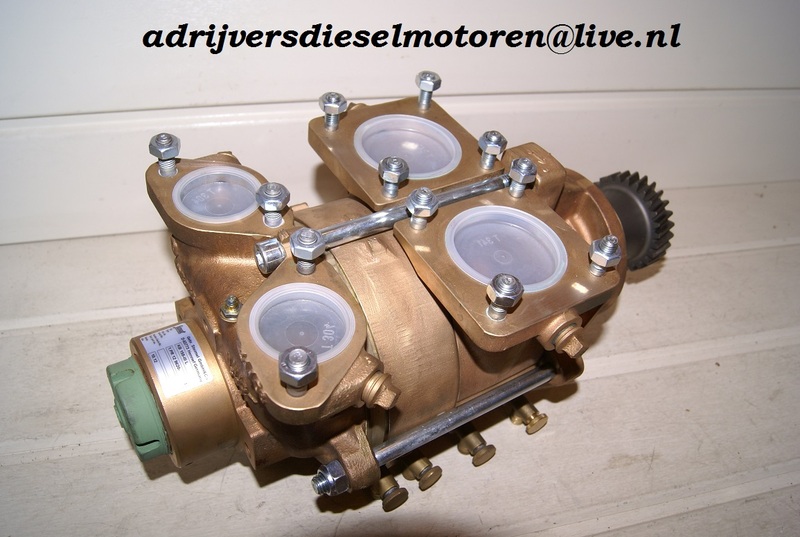 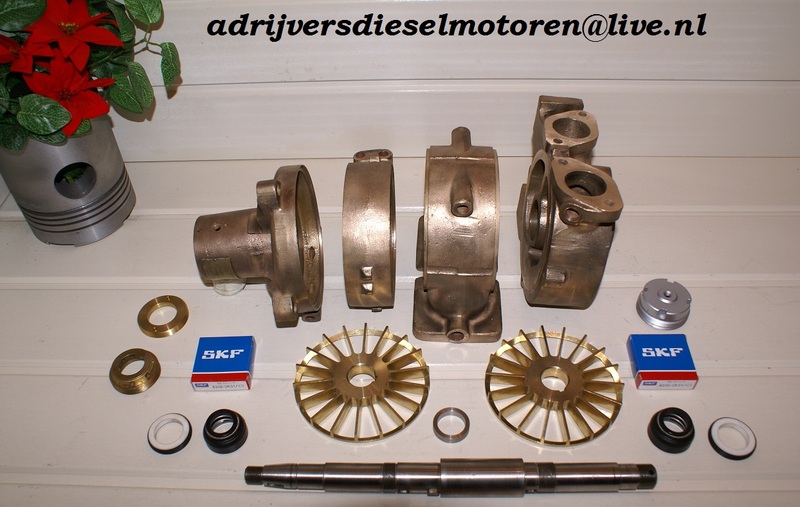 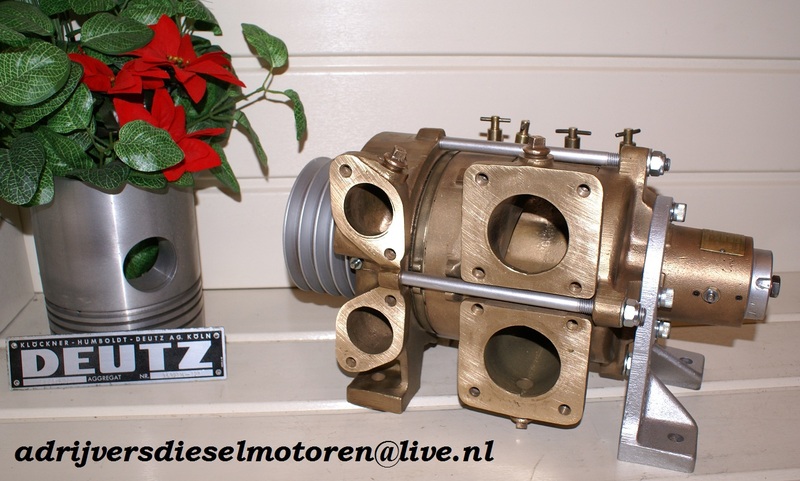 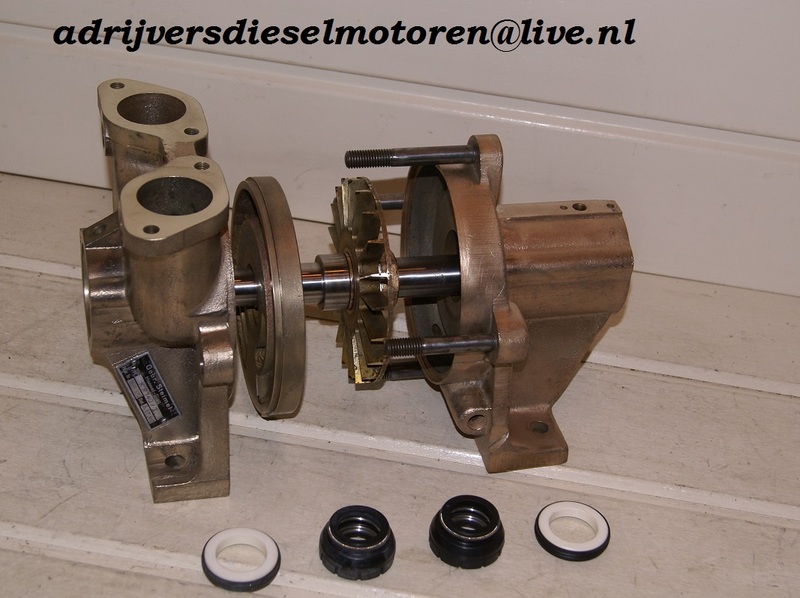 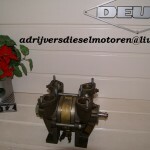 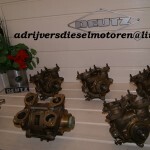 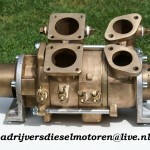 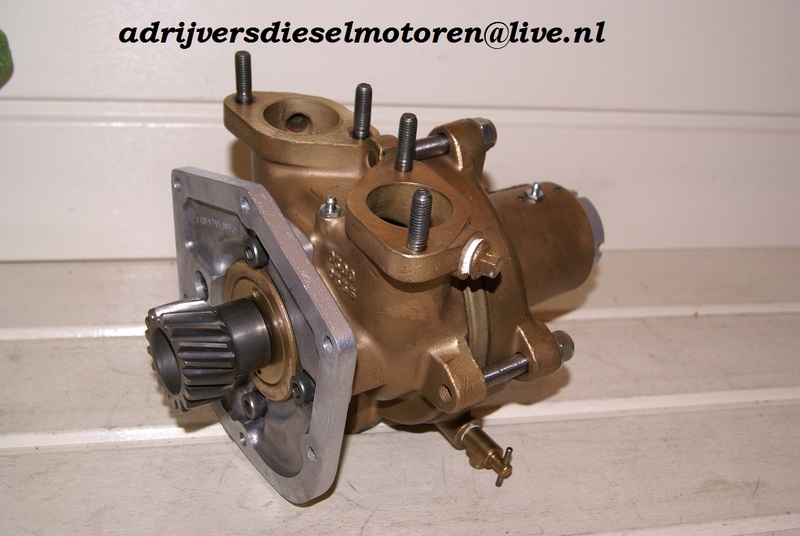 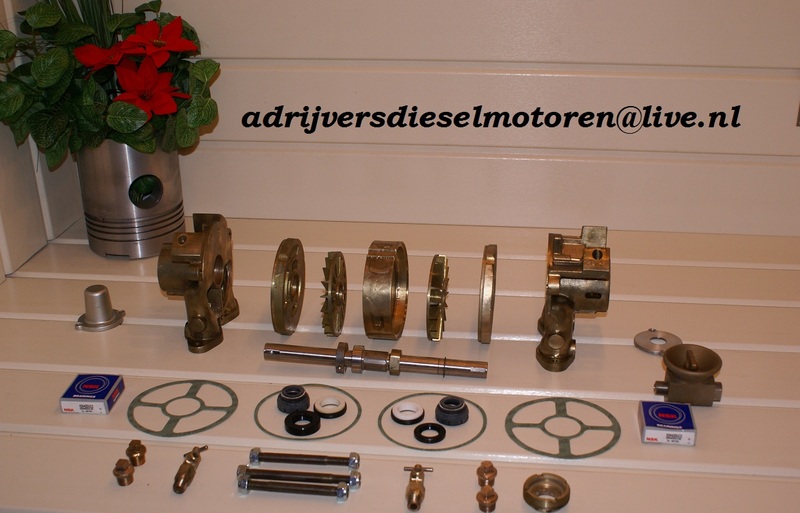 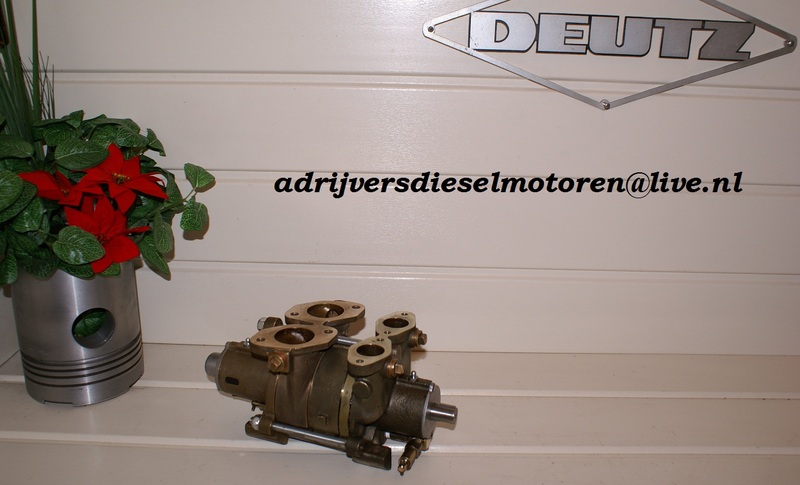 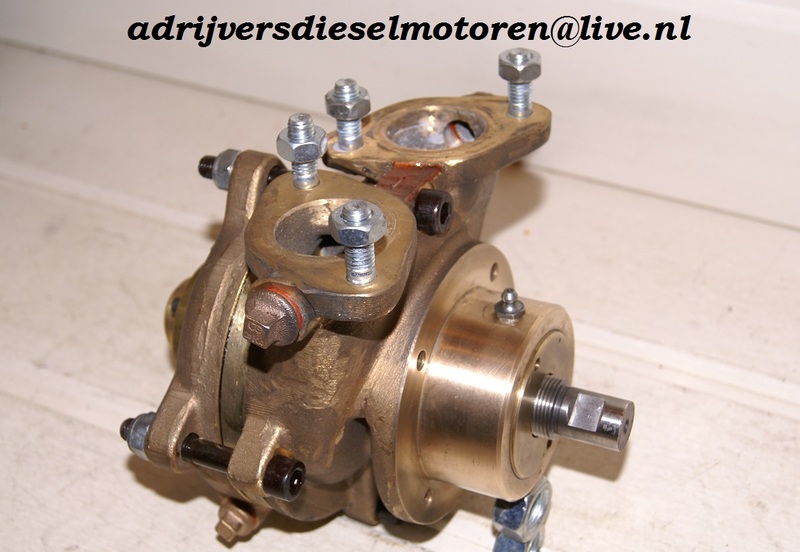 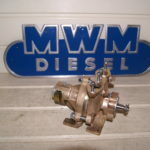 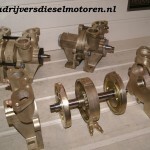 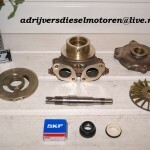 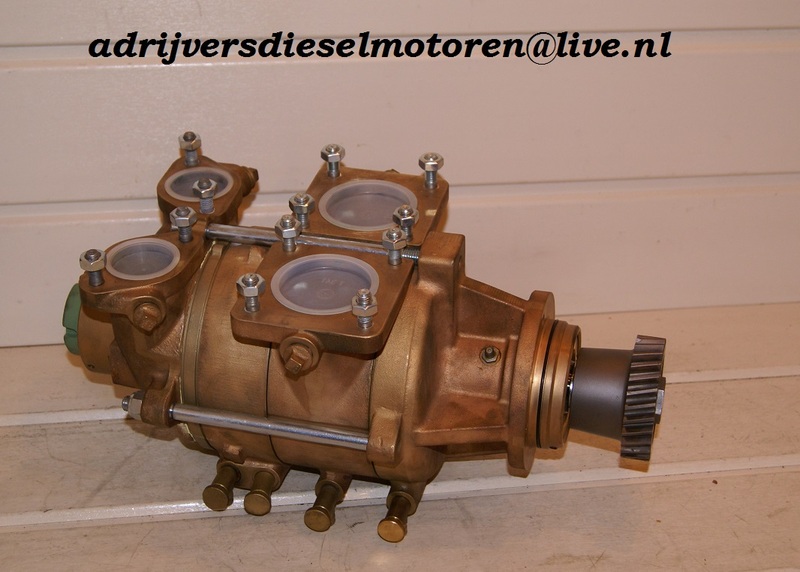 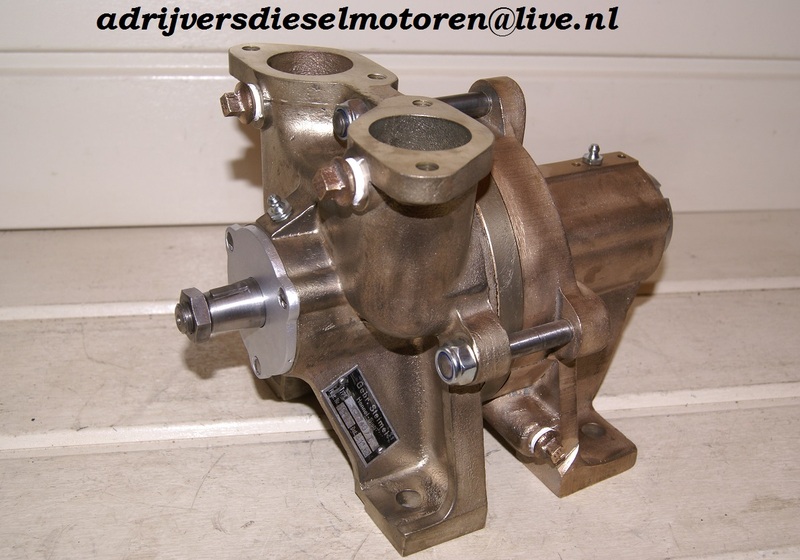 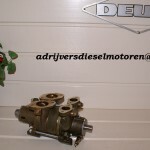 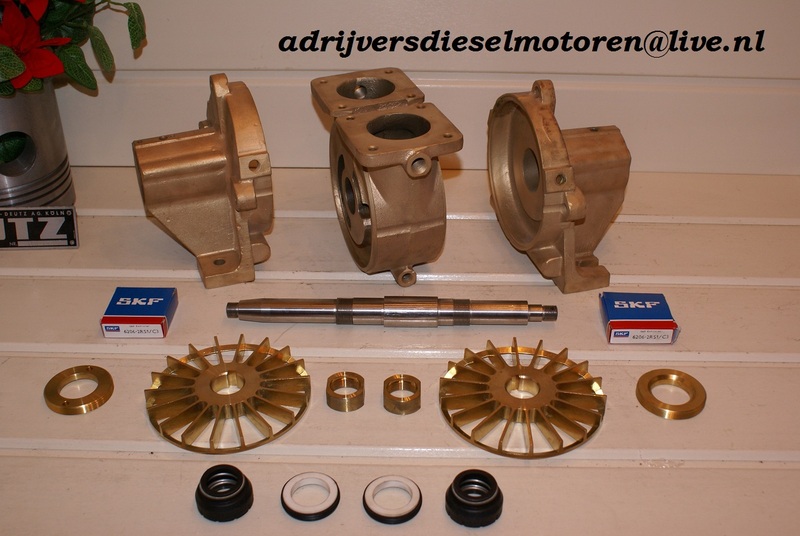 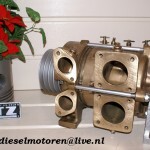 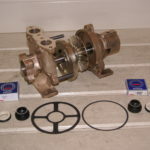 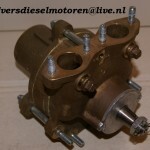 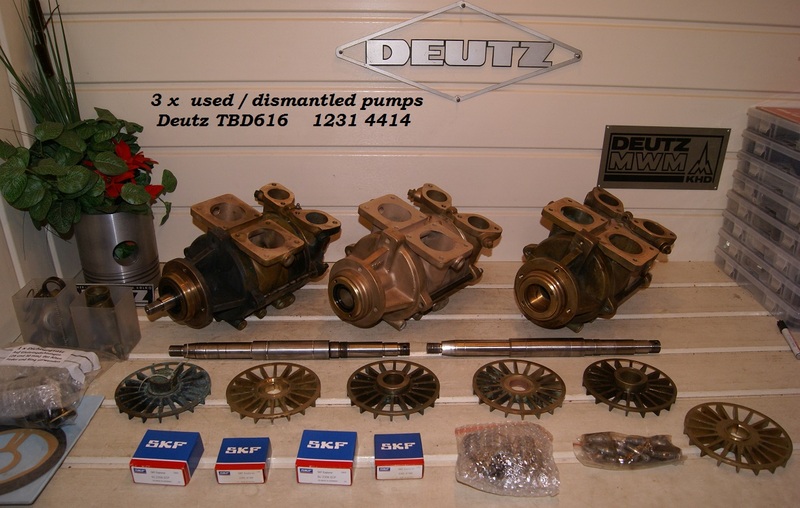 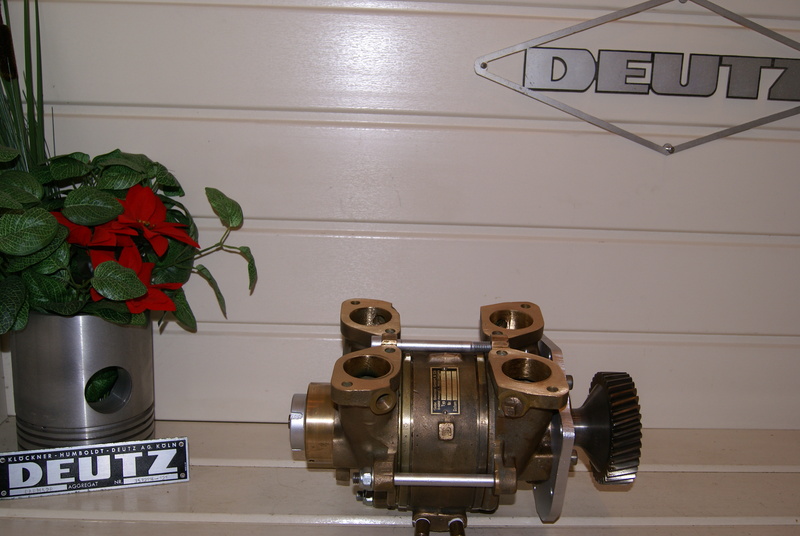 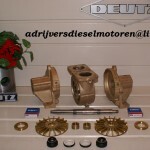 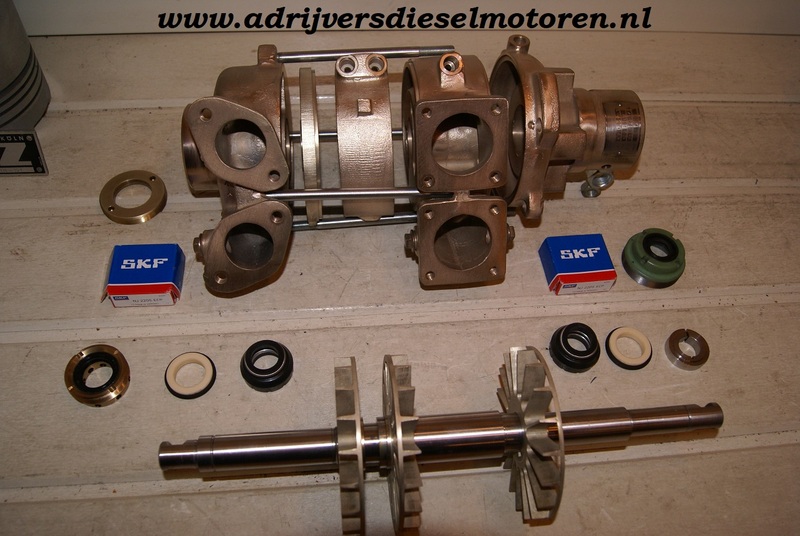 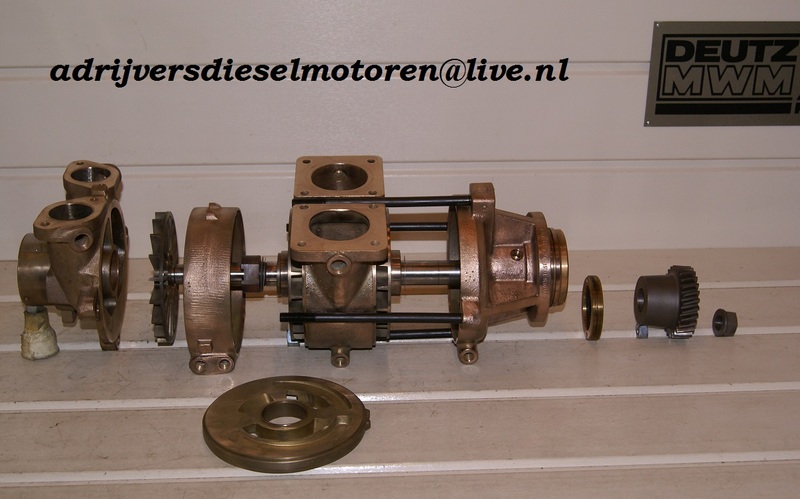 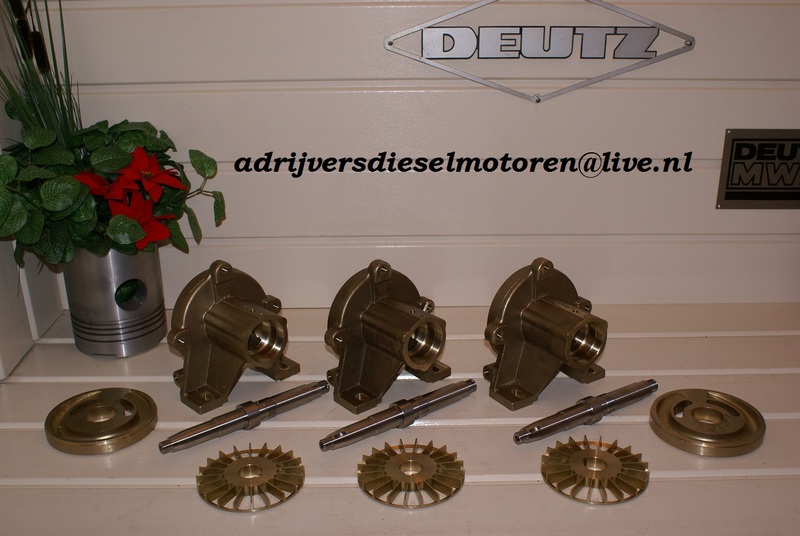 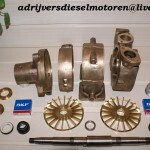 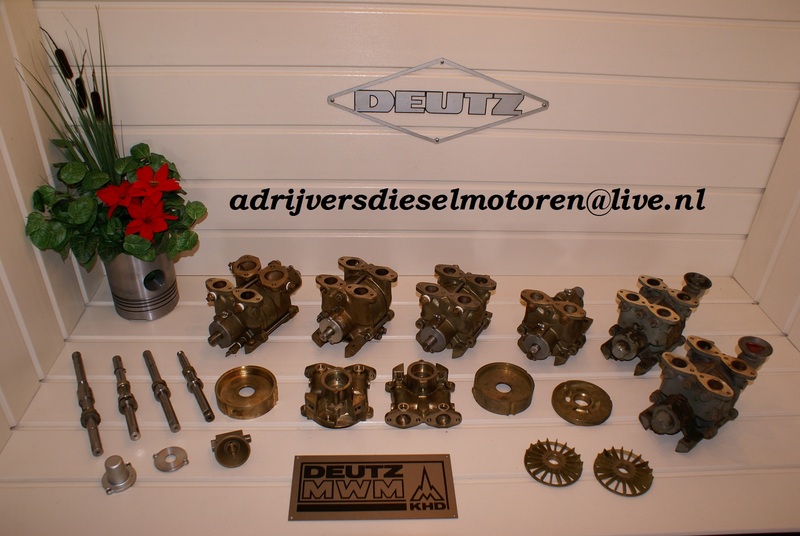 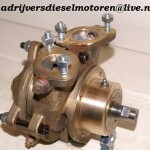 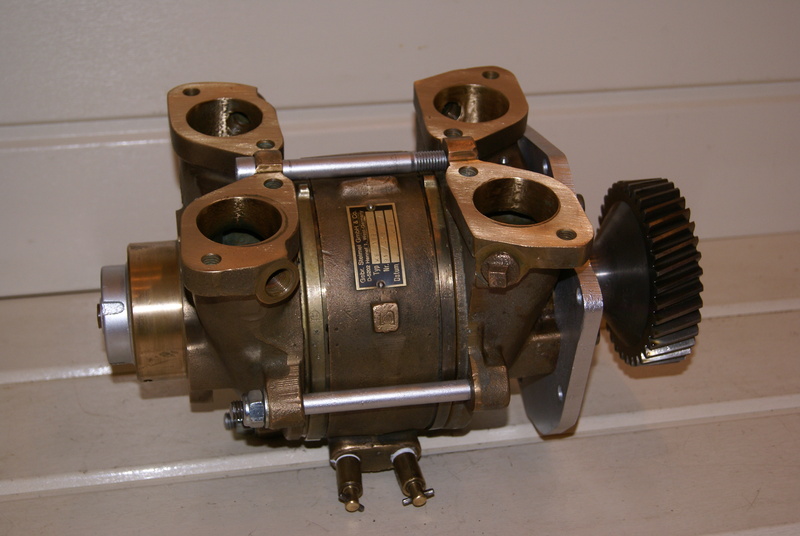 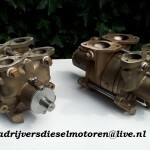 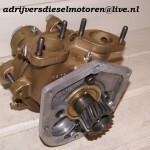 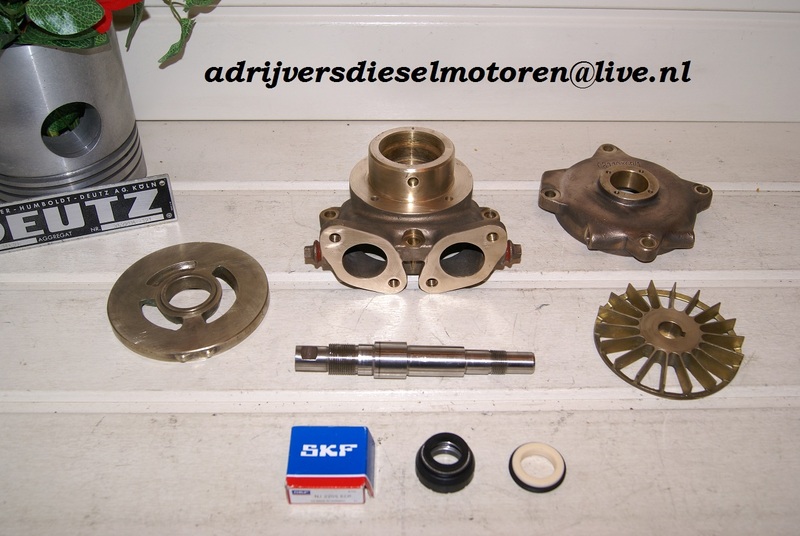 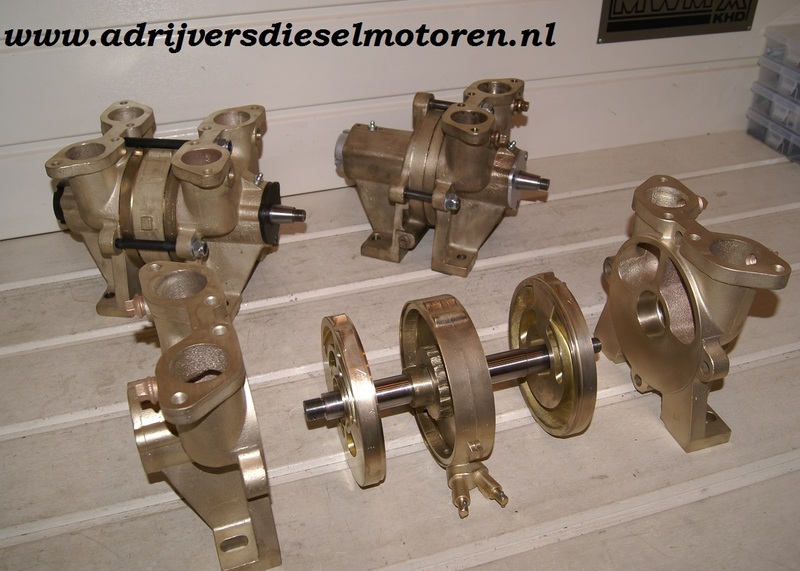 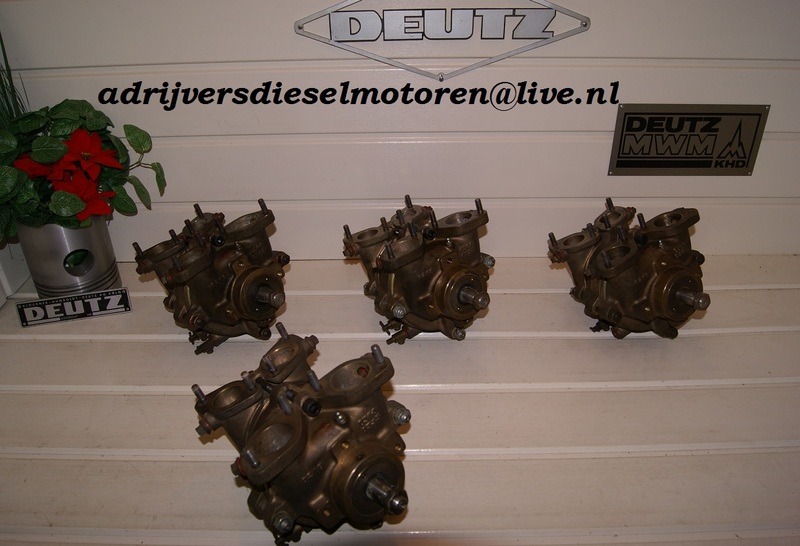 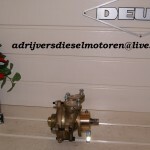 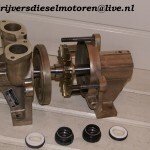 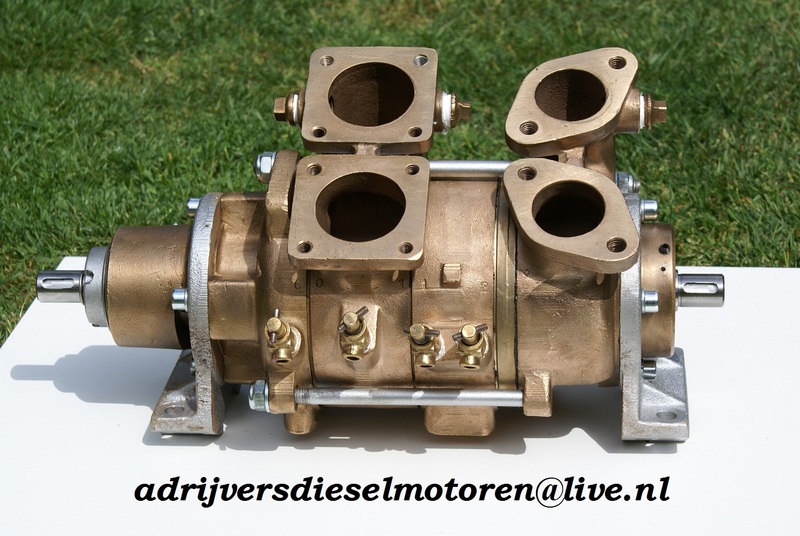 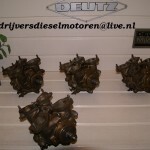 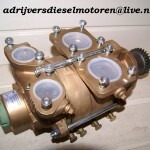 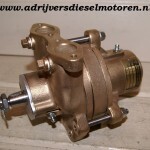 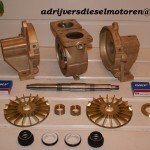 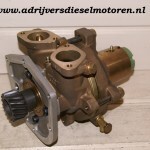 If you wish to buy a high quality coolant water pump. 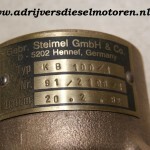 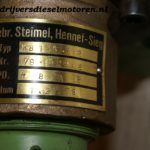 You should choose a Steimel pump. 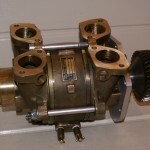 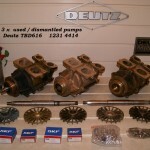 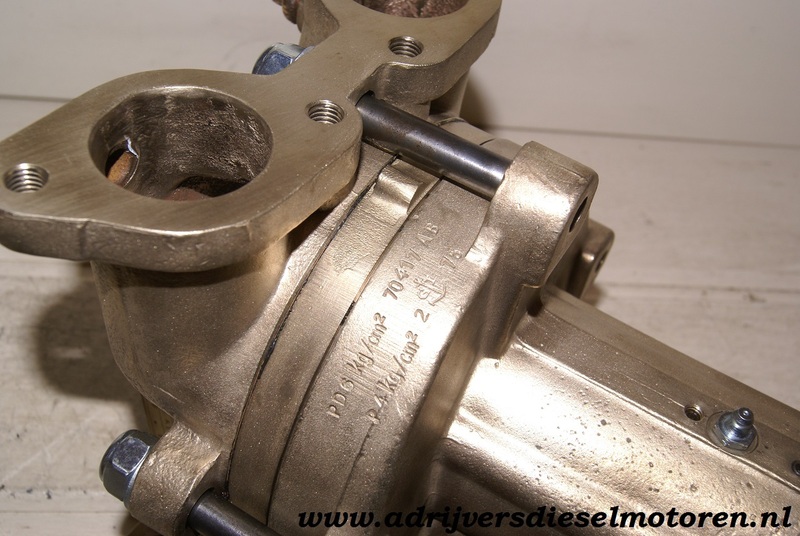 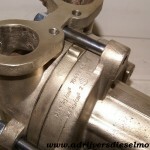 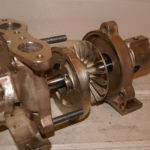 These pumps are well known for their reliability and ease of use. 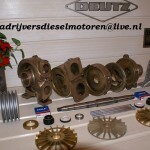 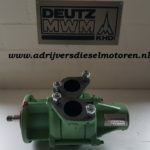 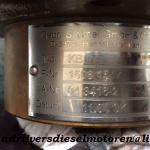 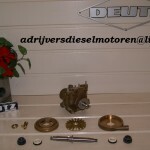 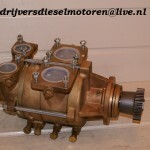 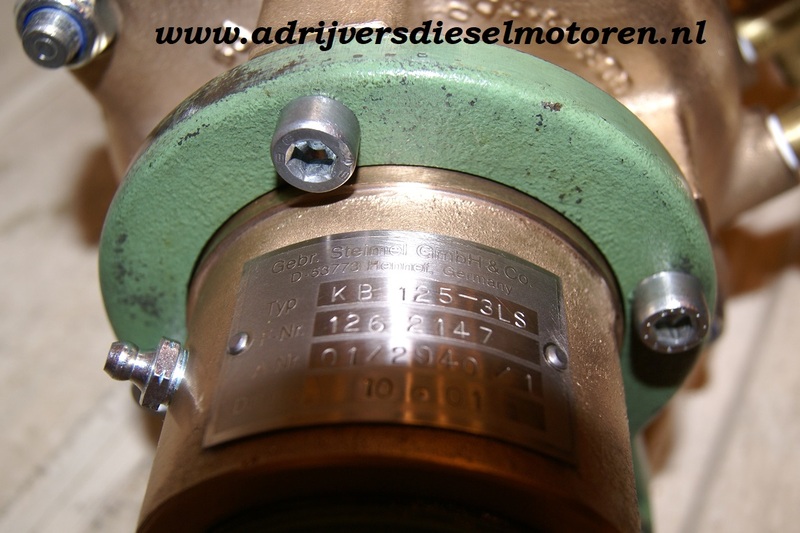 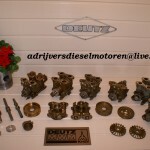 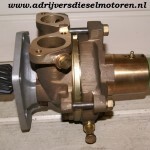 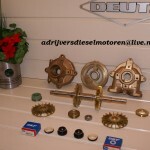 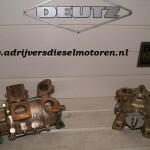 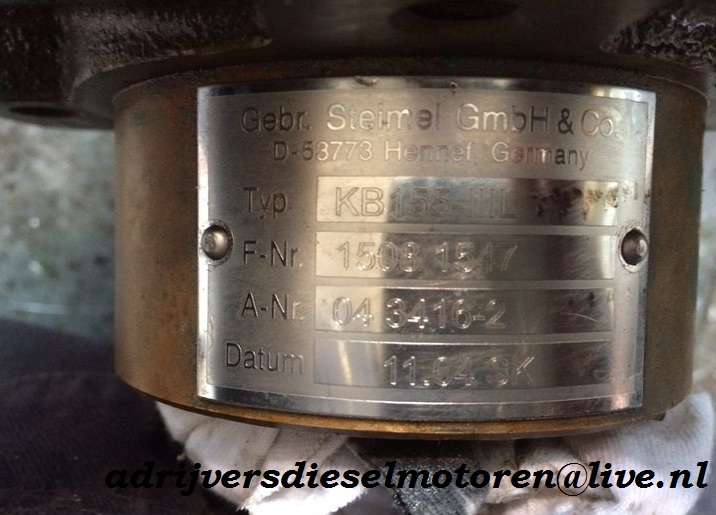 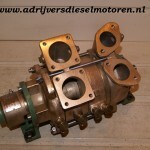 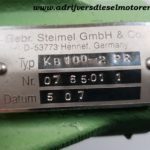 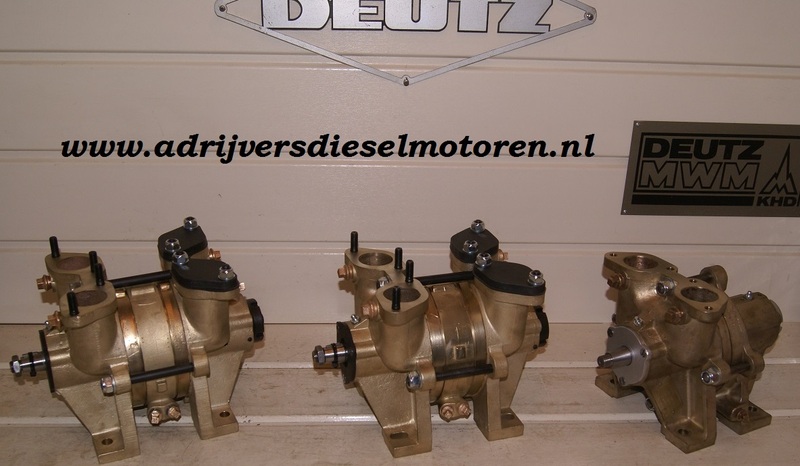 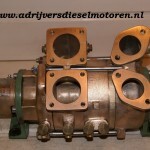 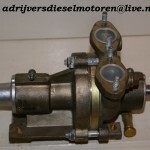 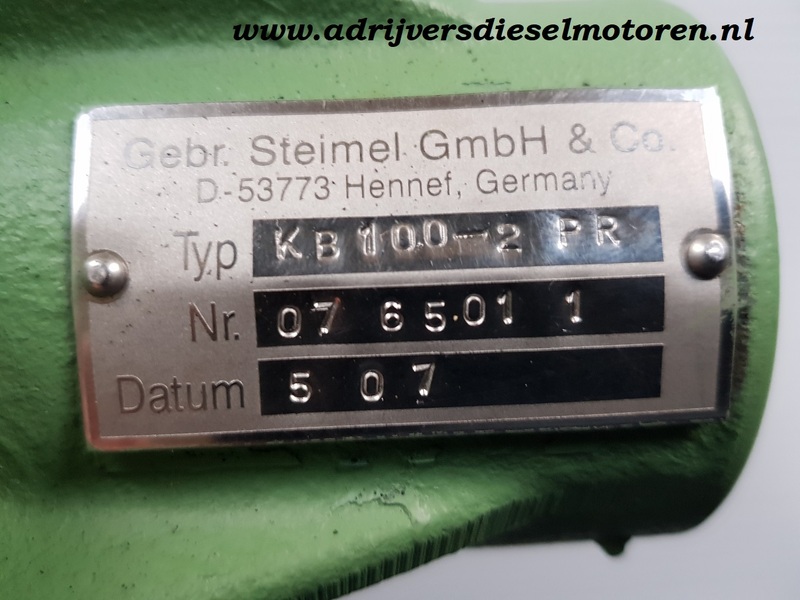 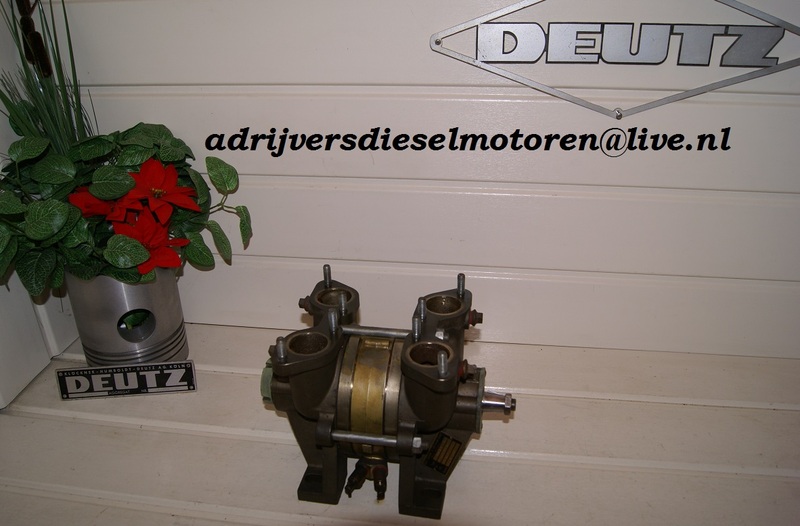 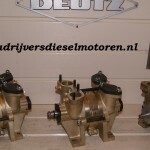 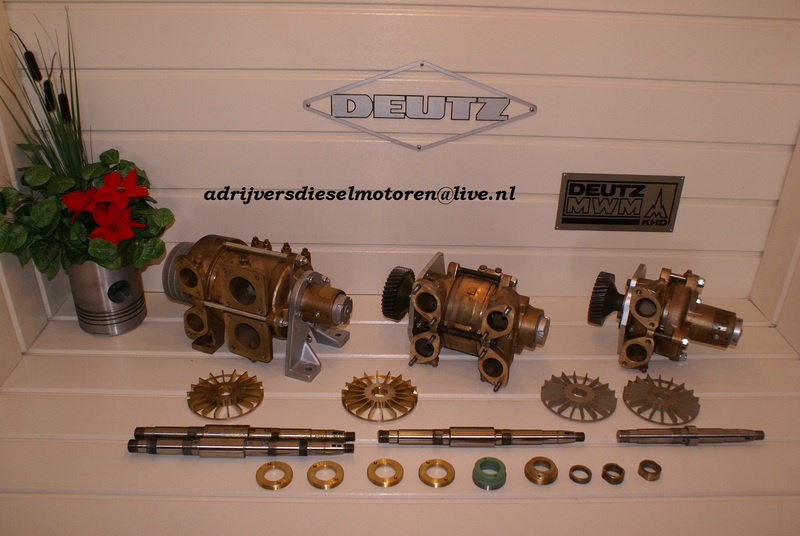 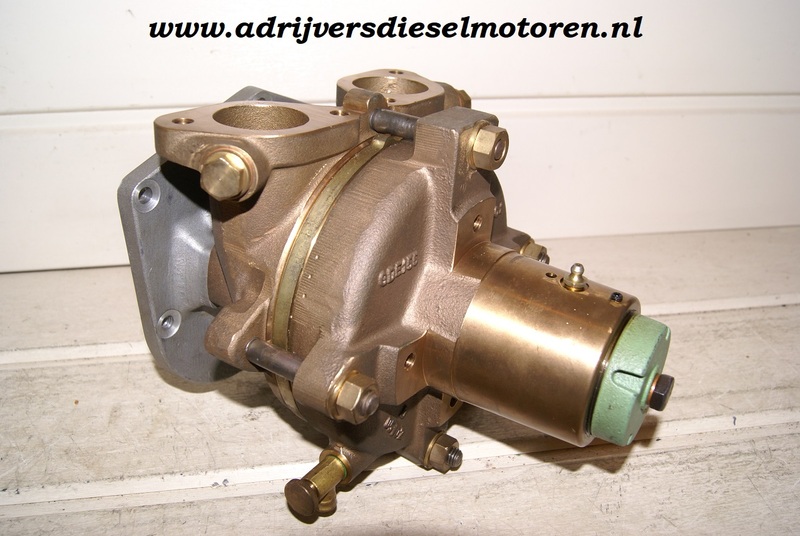 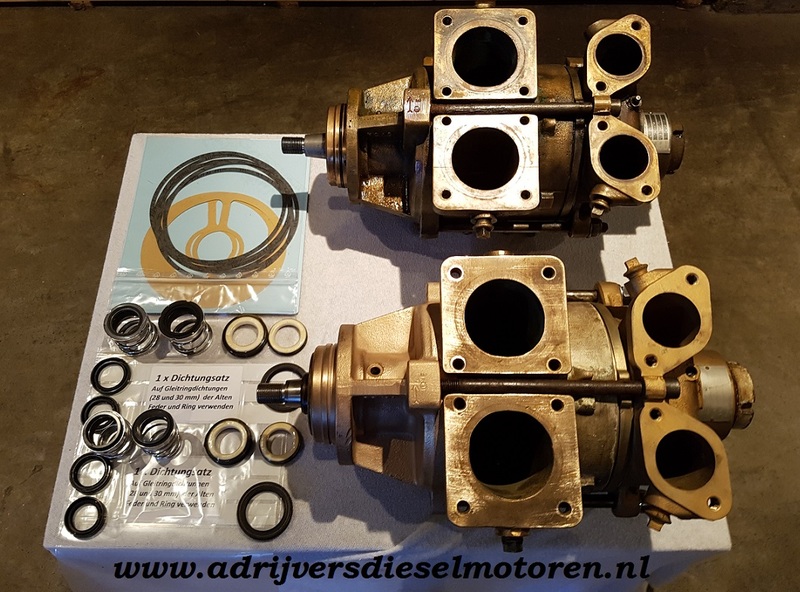 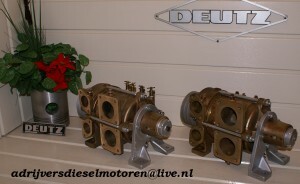 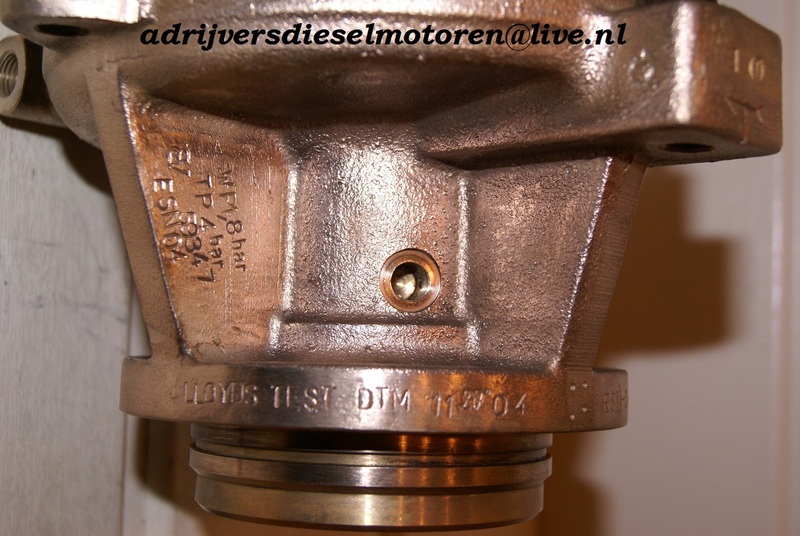 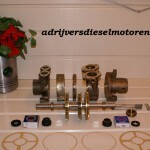 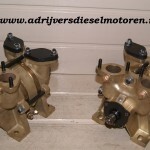 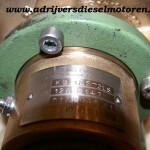 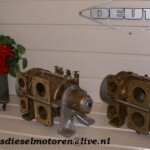 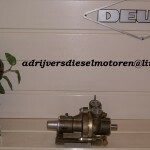 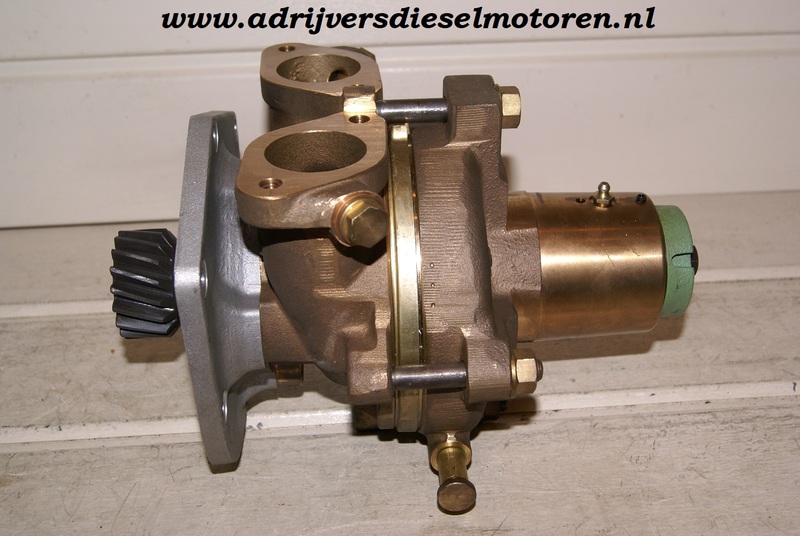 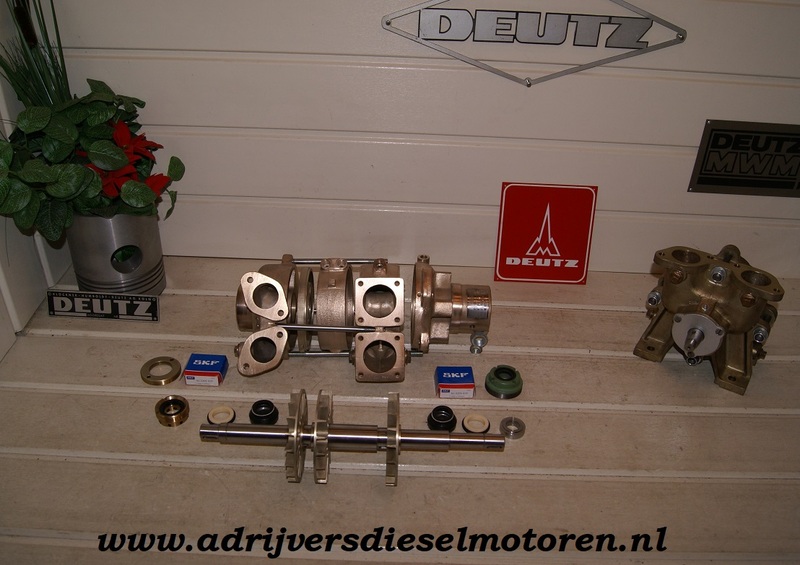 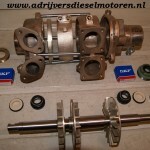 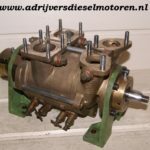 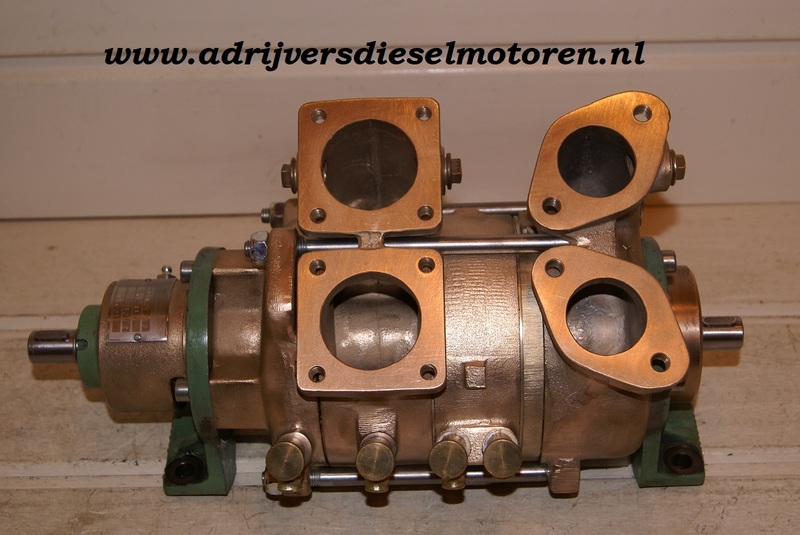 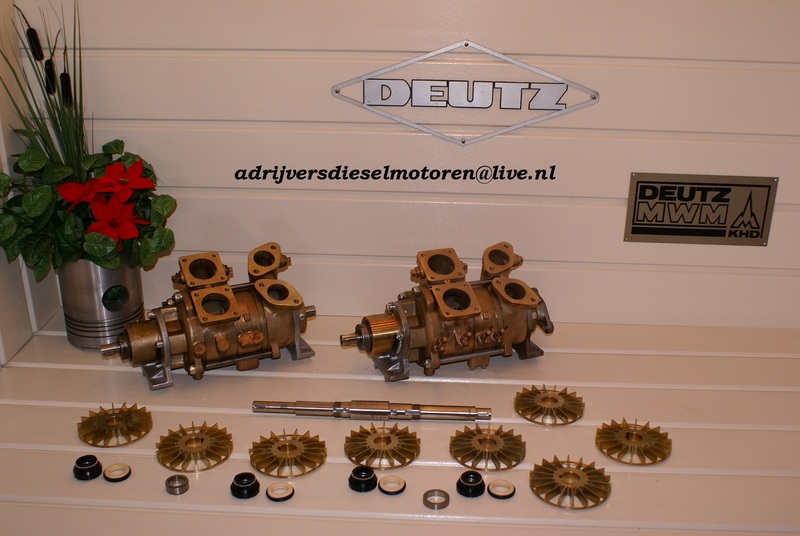 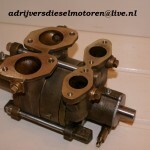 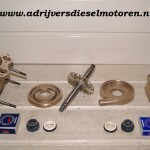 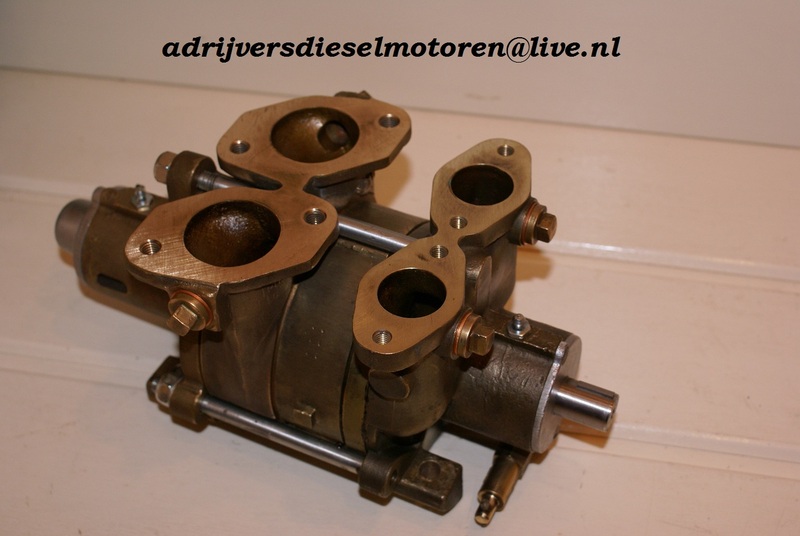 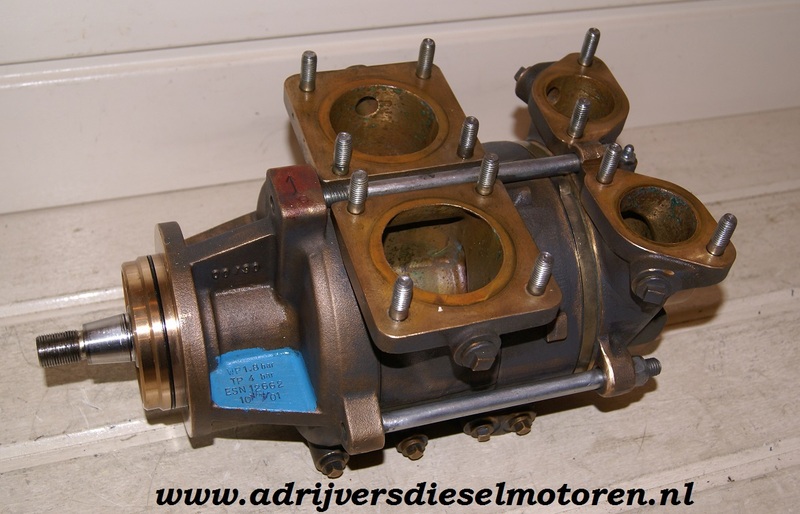 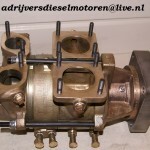 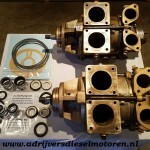 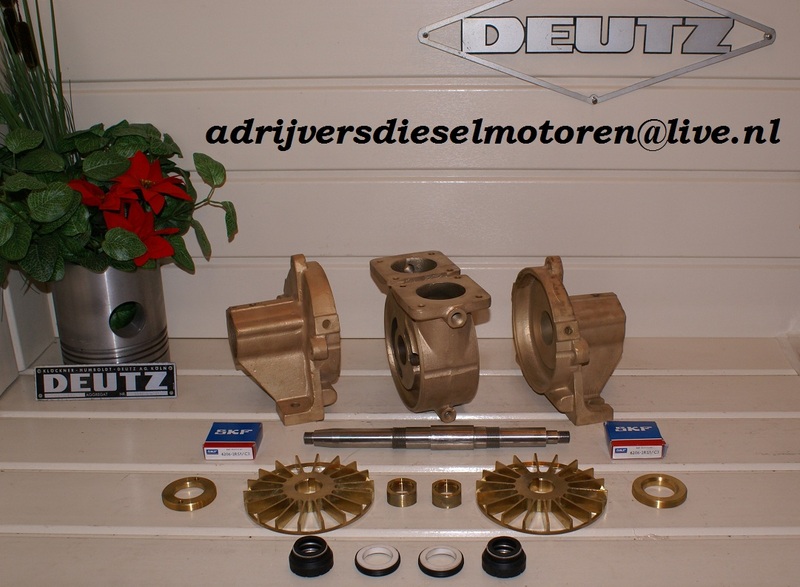 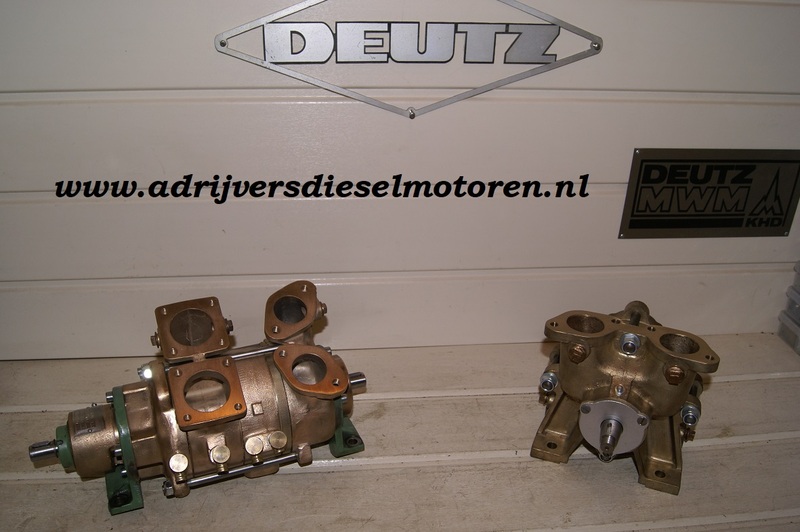 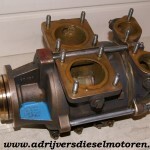 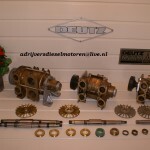 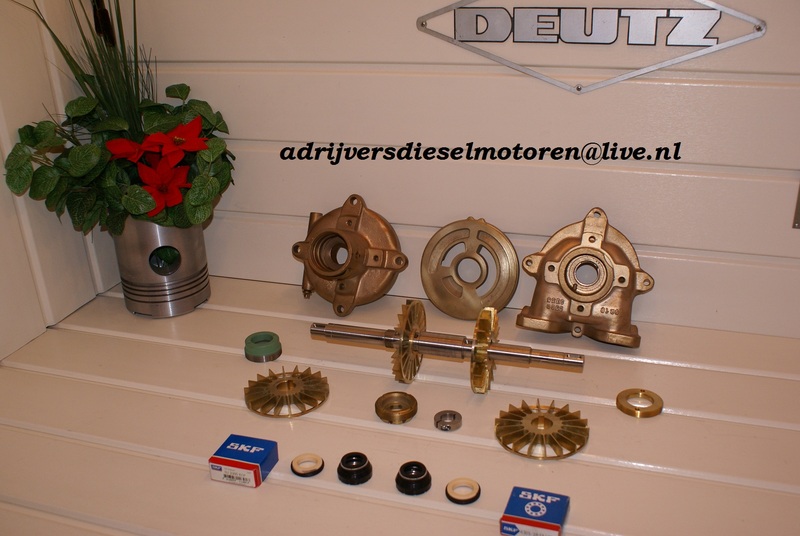 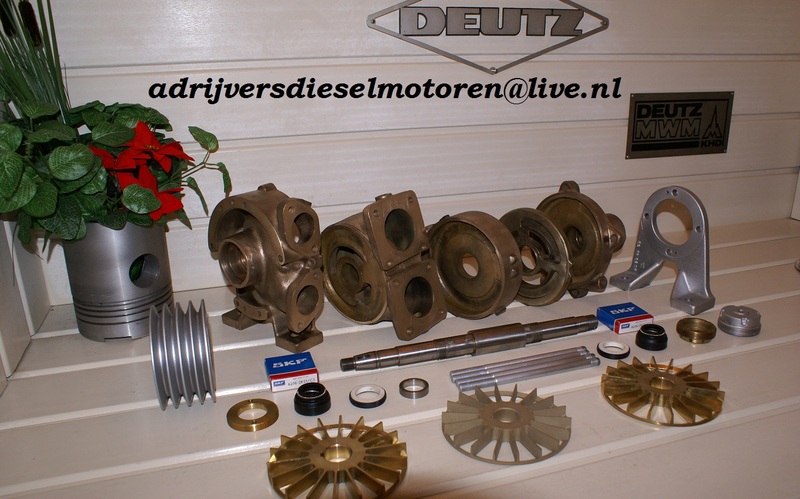 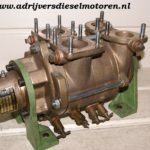 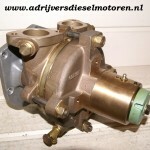 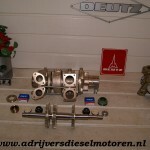 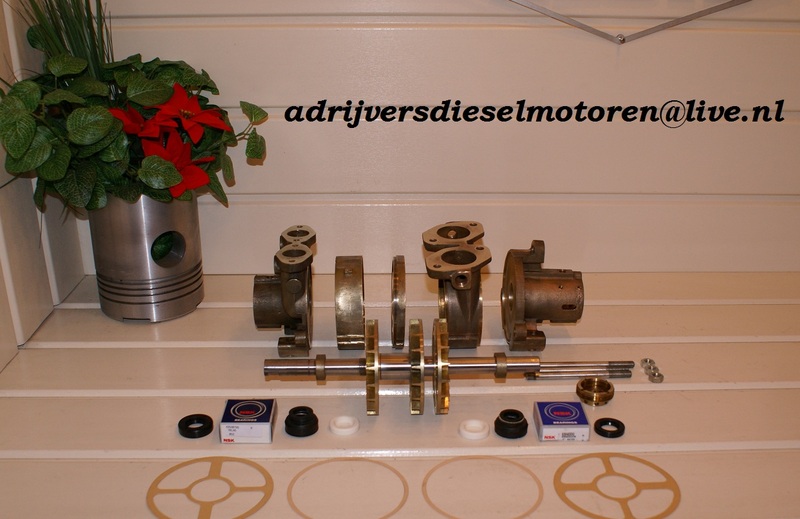 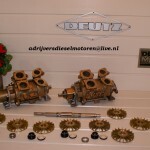 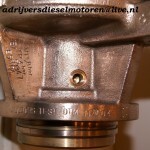 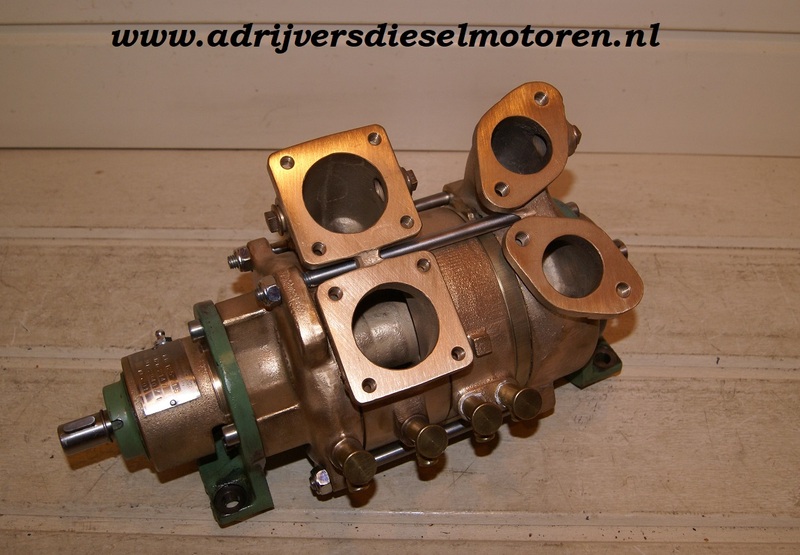 Ad Rijvers Diesel engines can both advise and guide you. 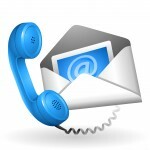 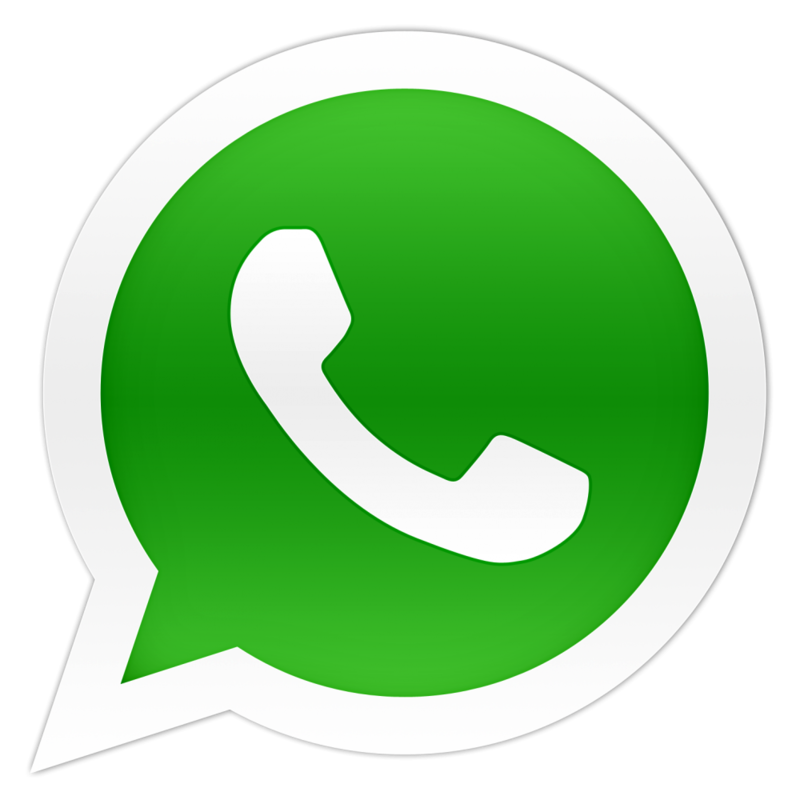 So please contact us, We will help you.